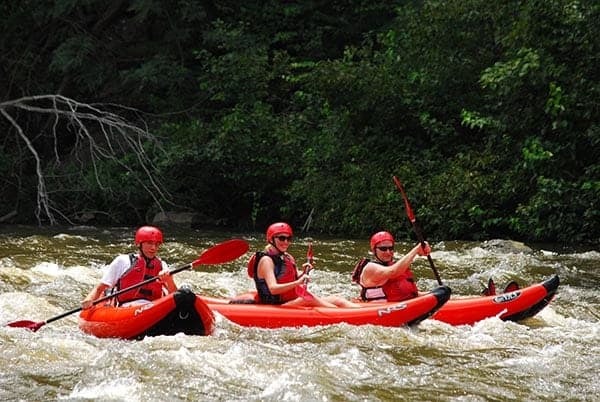 The Smoky Mountains are full of adventure and fun that will make your trip to the area a blast. However, what many people don’t realize is that these adventures don’t stop just because the cold weather arrives. There are many great outdoor Smoky Mountain activities for you to enjoy, no matter what time of the year it is. Just bundle up and enjoy these Gatlinburg winter attractions and more during the winter season. Some people do the same thing on vacation year after year: lay around at the beach, read a few magazines, eat an overpriced hamburger, and go home with sunburnt shoulders. While taking it easy for a bit can be fun at first, it quickly loses its appeal as boredom begins to set in. Instead of spending your vacation lounging around like a sloth, why not add some excitement to your time off with a trip to the Great Smoky Mountains? 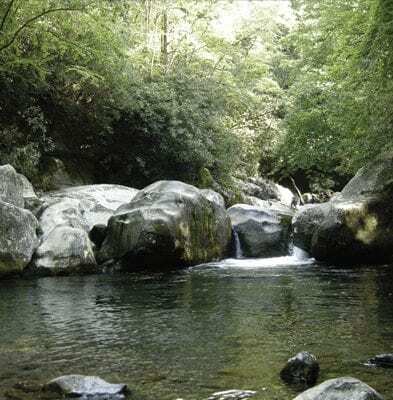 With so many amazing things to do in the Great Smoky Mountains, it can be hard to choose which attractions in Gatlinburg to spend your time and money on. Fortunately, Smoky Mountain Outdoors is making your choices a little easier by offering a number of excellent combination packages. 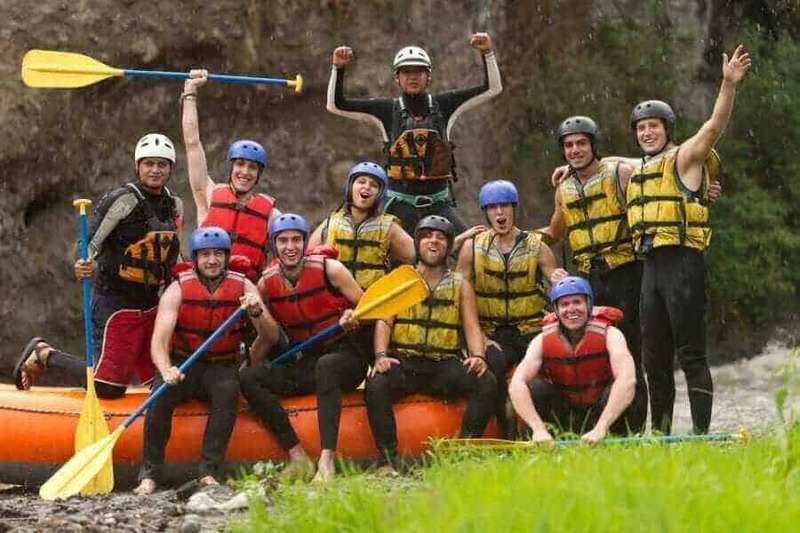 These special deals allow you to combine one of our stellar white water rafting trips along the Pigeon River with another exciting Gatlinburg attraction for one low price. 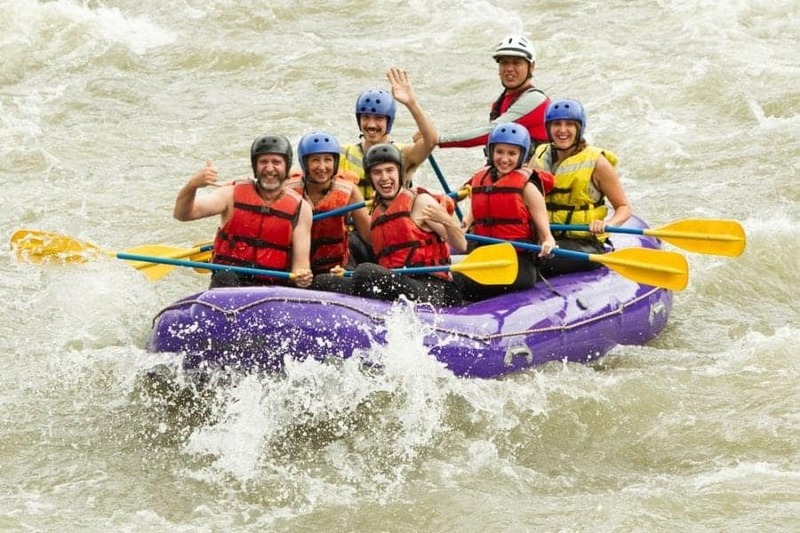 Read on to learn everything you need to know to plan the perfect vacation in the Smokies!